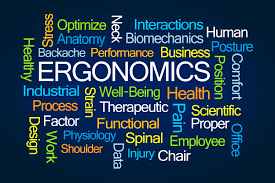 TimeSavers distributes Hand Trucks & Dollies from leading manufacturers such as Little Giant and Jamco Products. 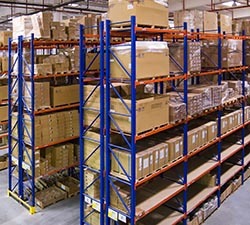 Our wide offering includes Industrial Strength Hand Trucks, Panel Trucks, Tilt Back Hand Trucks, and so much more. 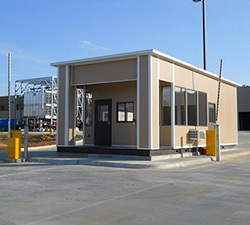 We are a major authorized distributor for over a hundred material handling manufacturers. 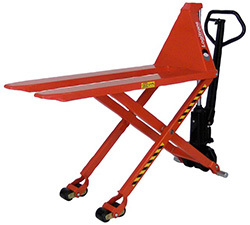 This page shows a sampling of the Hand Trucks & Dollies that we provide. To get more information on our entire Hand Trucks & Dollies availability, as well as find the exact solution you are looking for, please contact us directly. The Deep Reinforced Nose Truck safely handles larger, bulky loads. Frame and extra-high 29″ stair glides are 1.05″ 14 gauge tubing for strength and rigidity. All frame styles feature 4 curved ribs with a vertical center brace and zinc plated adjustable D-Axle. 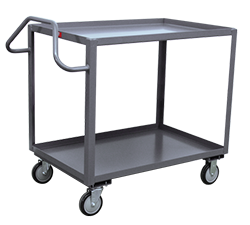 Also available with Patented Foot Kick Option.The foot kick gives extra leverage on heavy loads when starting by simply tilting the hand truck back while pushing the base forward with a foot. This makes it much easier to start out. 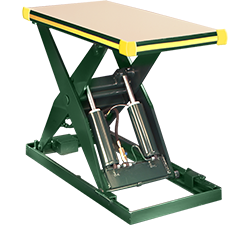 Available with a fixed position standard foot kick or folding foot kick which is designed to fold up and lock out of the way when not in use. 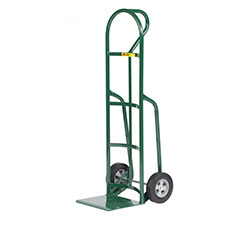 Carry more and make fewer trips with this extended height hand truck. The foot kick gives extra leverage on heavy loads when starting by simply tilting the hand truck back while pushing the base forward with a foot. This makes it much easier to start out. Frame stands 60” tall. The large 13-1/2” deep x 1/4” thick nose plate with tapered front edge measures 16” at the base. 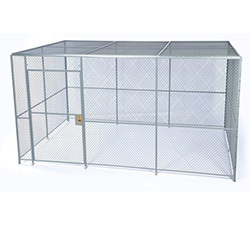 Frame is made from 1.05” diameter 14 gauge steel tubing and is fully welded for strength and rigidity. Wheel guards protect the wheels from the load. 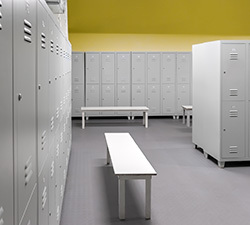 Available with a folding foot kick, which is designed to fold up and lock out of the way when not in use. Large 1/4” tapered nose plate is 13-1/2” deep, widens to 16” at rear. Beveled leading edge is easier to slide under loads. Frame and extra high 29” stair glides are 1.05” 14 gauge tubing for strength and rigidity. 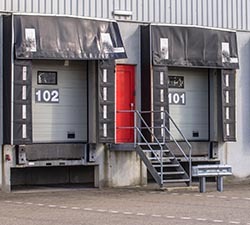 Wheel guards keep loads away from wheels. All frame styles feature 4 curved ribs with vertical center brace and zinc plated adjustable D-Axle. Also available with Patented Foot Kick Option. The foot kick gives extra leverage on heavy loads when starting by simply tilting the hand truck back while pushing the base forward with a foot. This makes it much easier to start out. Available with a fixed position standard foot kick or folding foot kick which is designed to fold up and lock out of the way when not in use. Ideal for transporting roll goods and other long, bulky loads. Removable 1-5/16” diameter pipe stakes extend 30” above the reinforced 12 gauge deck. 2 rigid and 2 swivel casters with brakes. Ideal for transporting roll goods and other long, bulky loads. 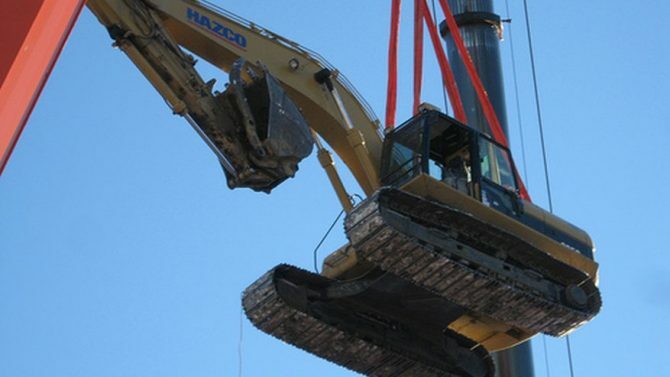 Removable 1-5/16″ diameter pipe stakes extend 30″ above the reinforced 12 gauge deck. Two center-mount rigid and four swivel casters for maneuverability and load stability. Available with 6″ Mold-on Rubber or Polyurethane wheels. Deck is 9” high with 1/2” tilt. Ideal for transporting roll goods and other long, bulky loads. Removable 1-5/16″ diameter pipe stakes extend 30″ above the reinforced 12 gauge deck. Center mounted 12” x 2-1/2” load wheels with two 8” x 2” swivel casters arranged in a diamond pattern. Available in rubber or polyurethane tread on steel wheels. Deck is 14” high with 1/2” tilt. Ideal for large or small quantities of plywood, drywall, or other sheet material. 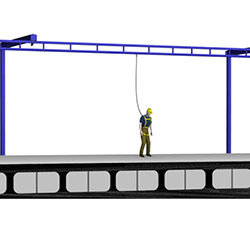 Includes two heavy-duty uprights that extend 27” above the deck and can be placed in any of four positions. 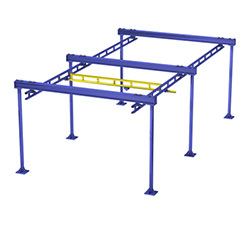 Great for rolled goods, office partition panels, folding tables or use as a standard platform truck as well. Two rigid and two swivel casters with choice of wheels provide plenty of carrying capacity. Perfect for moving plywood, drywall, or any sheet products in tight quarters. Six-wheel design ensures high maneuverability and “zero turn” capability. Rolls smoothly on 6” non-marking polyurethane wheels. Includes two heavy-duty uprights that extend 27” above the deck and are adjustable in four positions. Versatile Panel Trucks are great for moving sheets of plywood, drywall, or any other sheet material. Heavy-duty 12 gauge deck with round perforations. Includes two upright dividers that extend 27” above the deck. 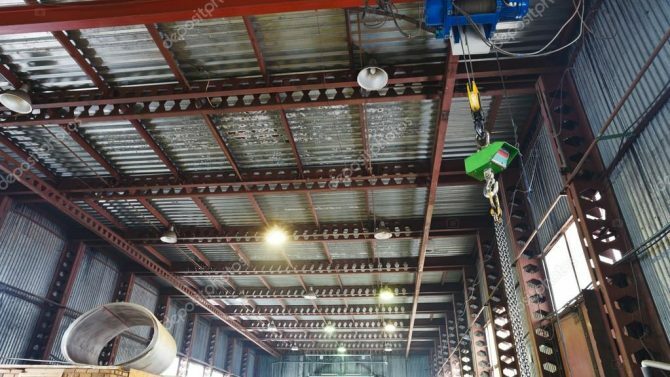 Uprights can be placed in 4 positions. 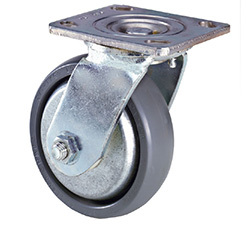 Two rigid and two swivel casters with 6” x 2” non-marking polyurethane wheels. Additional uprights, Pushbar Handle, or Lip Attachment are available. Move bulky gas cylinders by hand with this heavy-duty steel truck. 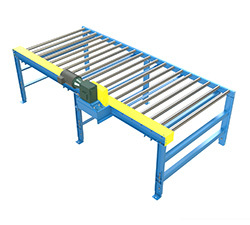 Thick 7 gauge deck is reinforced with 1-1/2” square tubing and substantial 7 gauge gussets. Square tube uprights support 1/4” thick corral dividers. 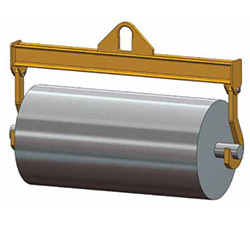 Heavy-duty chain secures the cylinders during transport. 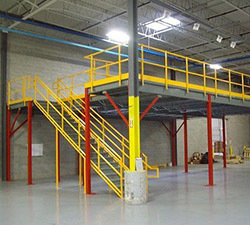 Low deck for easy loading and unloading. 2 swivel and 2 rigid casters with 8” phenolic wheels. Loop handle at swivel end. Overall height (empty) is 48”. 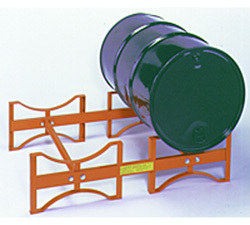 Four-wheel cart holds 2 standard 9” diameter cylinders. Equipped with 2 swivel casters and 2 large load wheels. 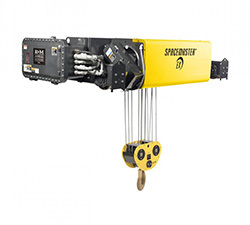 Includes a removable tool tray measuring 12”W x 4”L x 2”D, 2 rod holders, and safety chains to help secure cylinders. Overall dimensions 21-1/2”W x 36”L x 40”H.